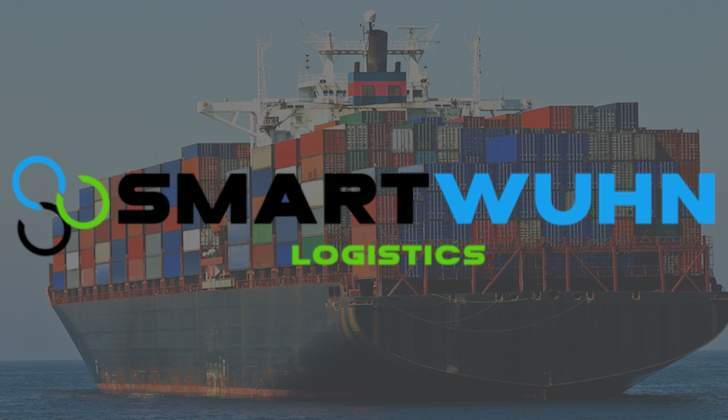 SmartWuhn Logistics is pleased to be able to offer a door to door delivery service from the UK to cities and major towns in Zimbabwe. Our September shipment is closing on the 25th of August and sailing on the 2nd of Sept 2018. There is still enough space for car parts, household items.... but hurry while it lasts.